Food is the most important aspect of our lives, but storing foods precisely is another important thing. 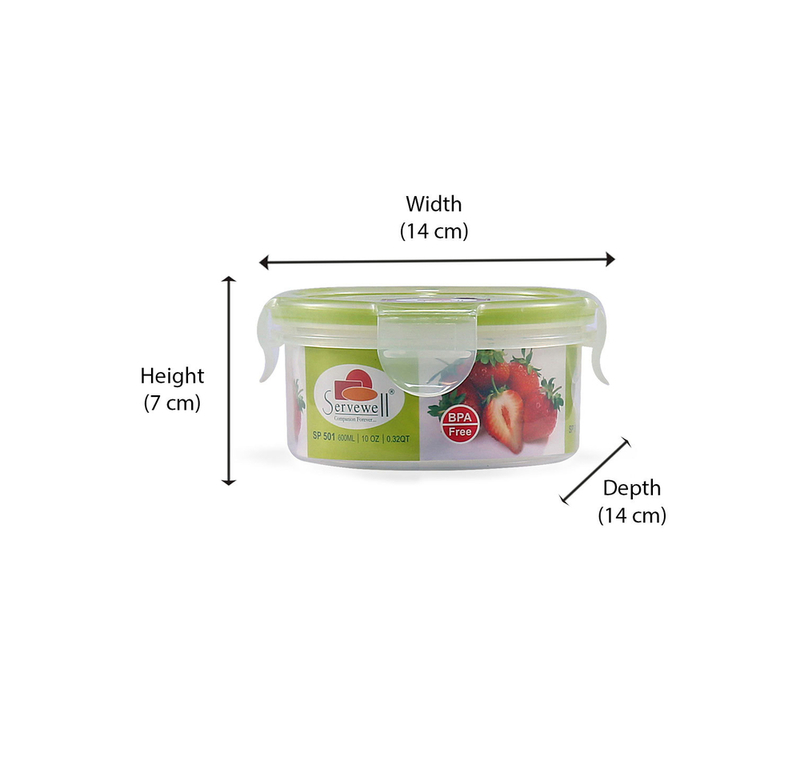 Keep your food safe and fresh in this Round Container, 600 ml. These containers can be used to store anything from cereals, pulses or flour because of its height and large storing capacity. Made with fine quality plastic, this is non-toxic and safe for everyday use. Upgrade your kitchen apparatus with some of these amazing @home kitchen collections.